As far as its popularity is concerned, Pub Mobile is flying high so far. 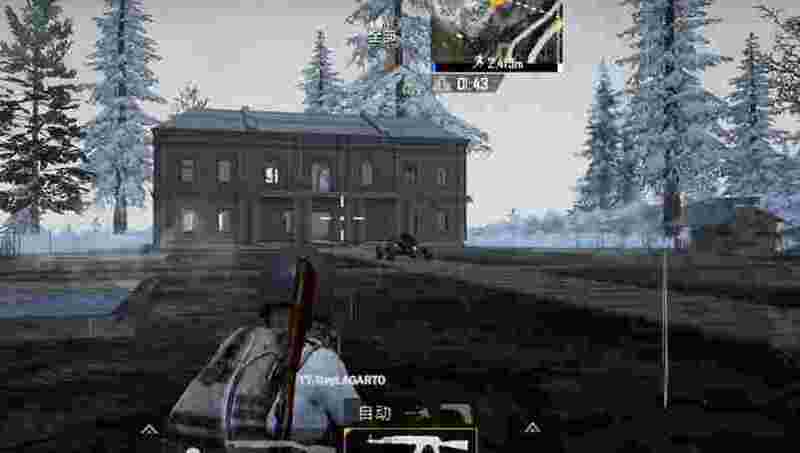 PUBG Mobile recently saw a new update for 0.9.0, which brought a group of new features that included Night mode, a Halloween theme, and new weapons and vehicles. And now there is another new update (version 0.11.0) that can bring a new vehicle named Tukshai, a new weapon, new weather and a snowfield for the map. The update, called LightSpeed Beta, is being rolled into China and includes a new weapon called the MK-47 Mutant, which is already available on PC. There is also a new vehicle called Tukshai, which is also available on PC on Sanhok Map. It should be similar to mobile, and MK-47 will be available on all three maps - Erangel, Miramar and Sanhok. Expected with new updates, other new features include weather effects of the irregular and Miramar maps and may include rain. What was said about the snowy terrain, it would probably be an area of irregular, which will be converted into ice. But PUBG first teased a snow map and it is coming at the end of this year. These details were kept by the user named u/AtomR. on Reddit.